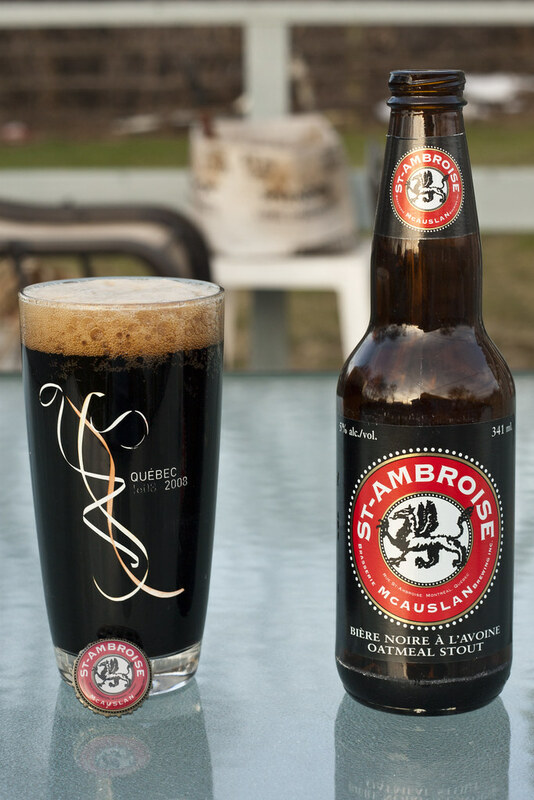 Brasserie McAuslan's St-Ambroise Oatmeal Stout, originally uploaded by Cody La Bière. I'm moping around after the disasterous election last night. I decided to go for a walk and to treat myself to a St Ambroise Oatmeal Stout. The last time I had anything by McAuslan (St Ambroise) was 3 years ago in Quebec City. 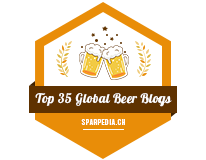 I found their beer tasty, quality and affordable. 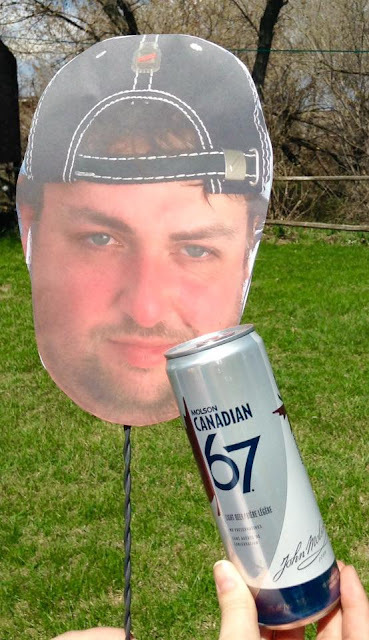 When I came back to Manitoba, I was hoping to find their beer here eventually - but that never happened. I went to a rural Sask Liquor store on my birthday and low and behold, they had several cases of St Ambroise Oatmeal Stout, all covered in dust. I picked up two sixes as I've heard lots of raving about it. I'm glad to finally have a St Ambroise again after 3 years. Appearance: Very black colour, it's actually as black as the label on the beer bottle, if not darker. It has a VERY nice looking caramel coloured head. Aroma: Reminds me of oatmeal, well that's in the name of the beer, isn't it? Perhaps there's a hint of chocolate. Taste: Very dark. Has a roasted grains & hops taste that lingers on my tongue long after I've taken the sip. It's slightly sweet, slightly bitter and once in a while I'm reminded of oatmeal, but it's minimal. I enjoy it. Lastly, slightly smokey.. the closest stout I can compare this to is the Icelandic Lava Stout. Tasty, but of course those who like Bud Light will not be able to handle this at all. If you like your stouts, like to try new beers, this is awesome! It is $14 for a 6 pack at some Sask Liquor Stores (it's mostly sold out) and it's 5% ABV.